Rated 4.5 out of 5 by 60 reviewers. Exactly what you need for large breed dogs. My dogs love the shredded blend! My Rottweiler loves this food. 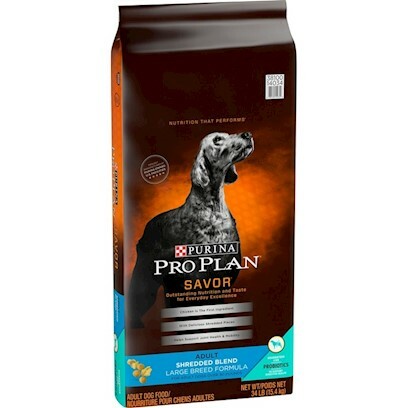 The best food for Dogs and Cats! !